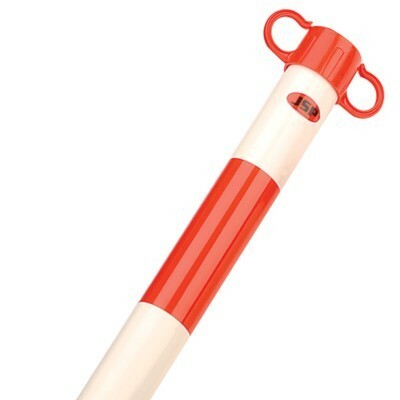 • Size: 900mm high , base 340mm dia. For use with plastic chain, sold separately. 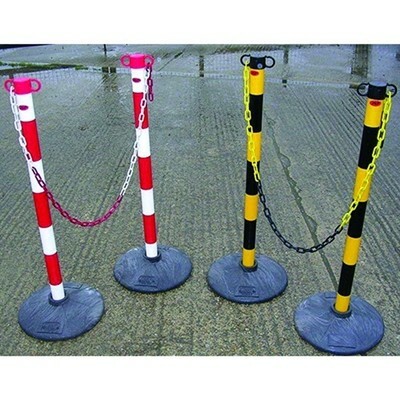 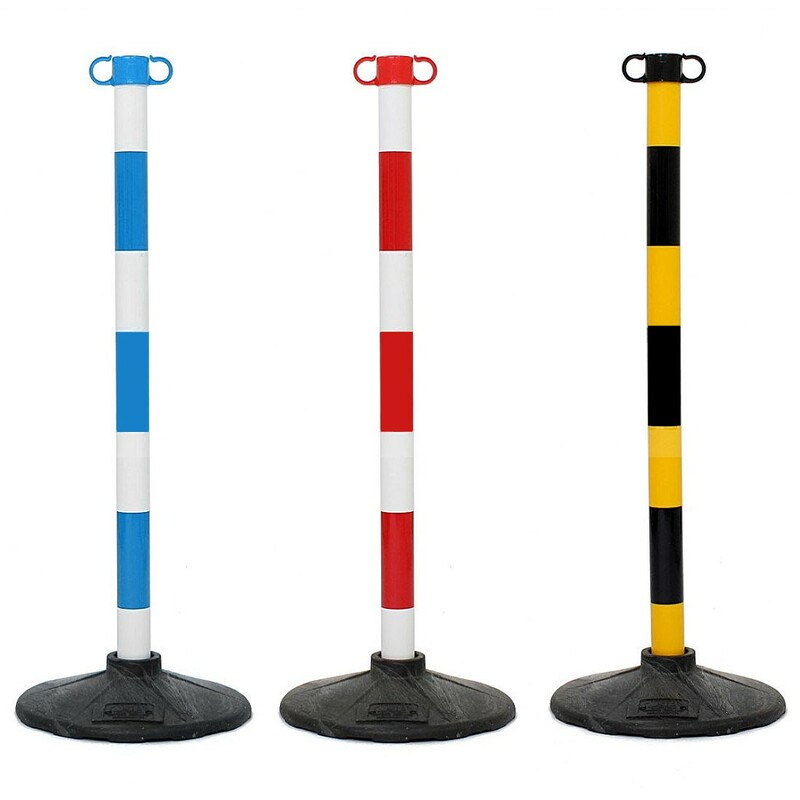 Helps creates an instant barricade for car parks, pavements and other areas where a metal spike is not suitable.